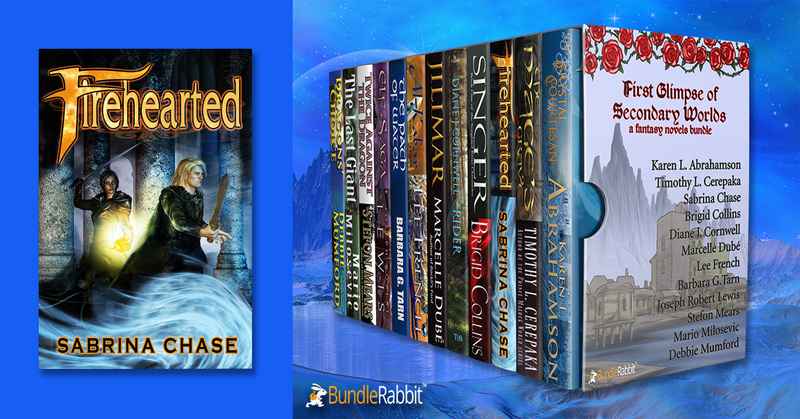 My first novel Firehearted is part of the First Glimpse of Secondary Worlds bundle, and the bundle curator has posted a short interview with me on her website! The bundle is available for pre-sale, and publishes May 26. Twelve full novels for less than $10!